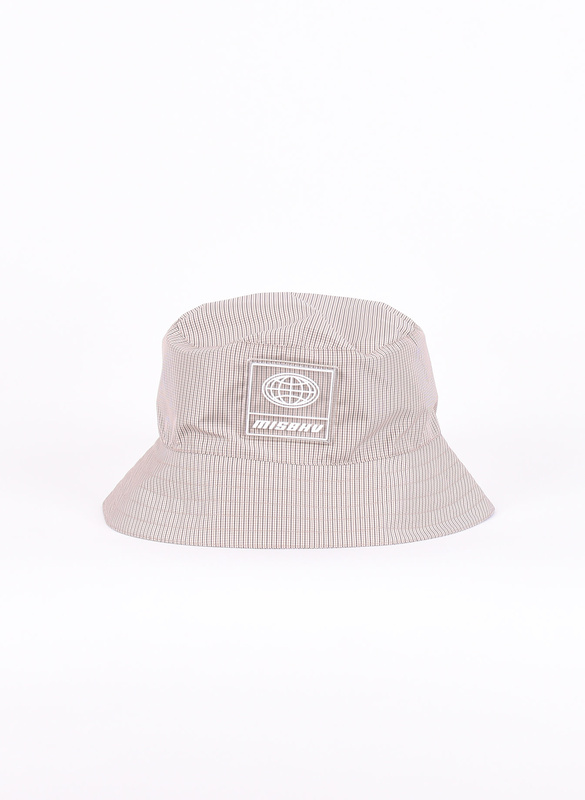 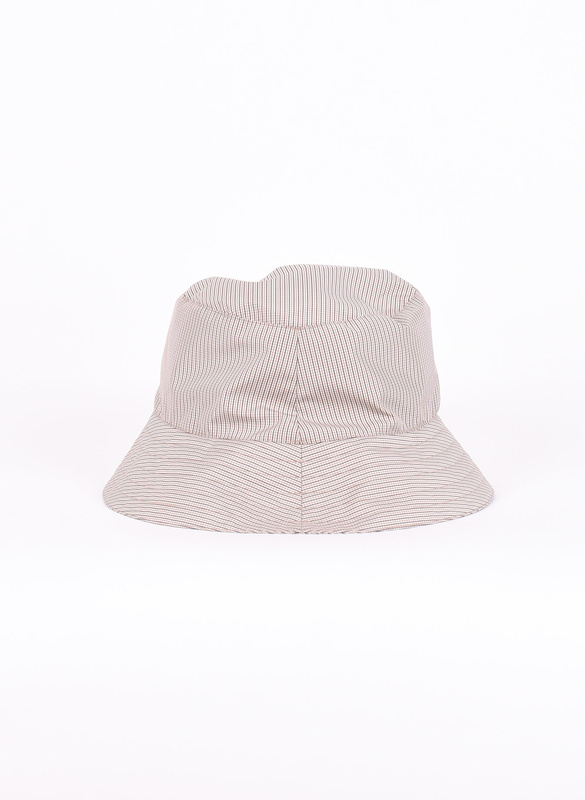 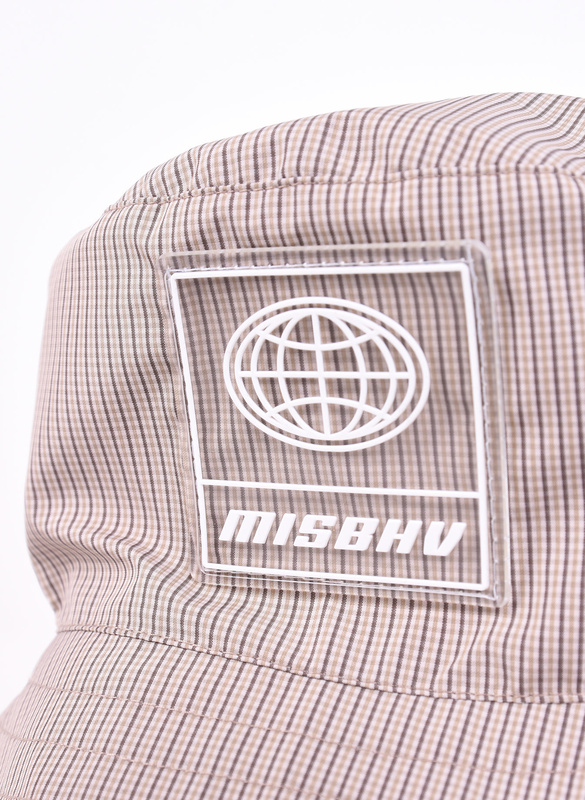 MISBHV 'Checked Nylon Bucket' Hat with 'MISBHV' logo detail on the front. Misbhv started as a small project created by Natalia Maczek. 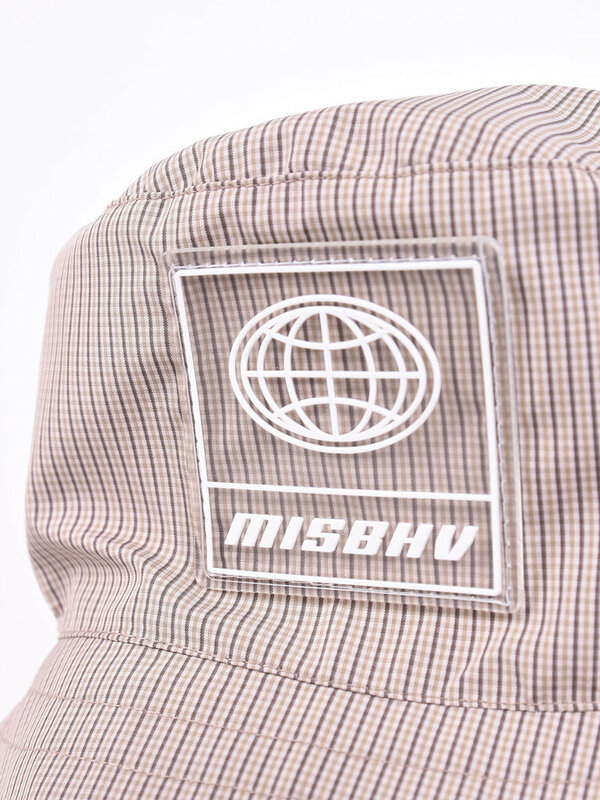 Maczek created a small line of tees for close friends to wear in the club. 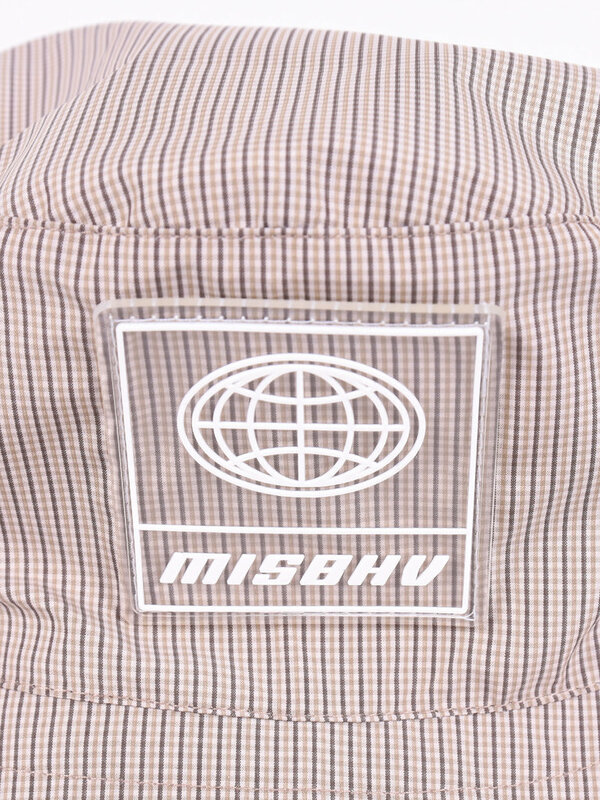 The past season Misbhv developed in to a contemporary streetwear related brand inspired by nostalgia.